Join the Two Oceans Aquarium Trash Bash at the next regular environmental cleanup events in Cape Town. We want to do more to tackle plastic pollution in our waterways… And we want YOU to join us. On 23 March, our first Trash Bash of 2019 will take place at Rondevlei Nature Reserve – let’s help clean up the hippos’ home! Apart from being good for the environment, cleanups are also good for us humans. Anyone who’s spent a morning with us on a beach to pick up plastic pollution knows that it’s actually a chance to have a ball, to spend time with friends and family, to breathe in some fresh air and feel the sand between our toes, and to leave a slightly better, slightly more informed person. 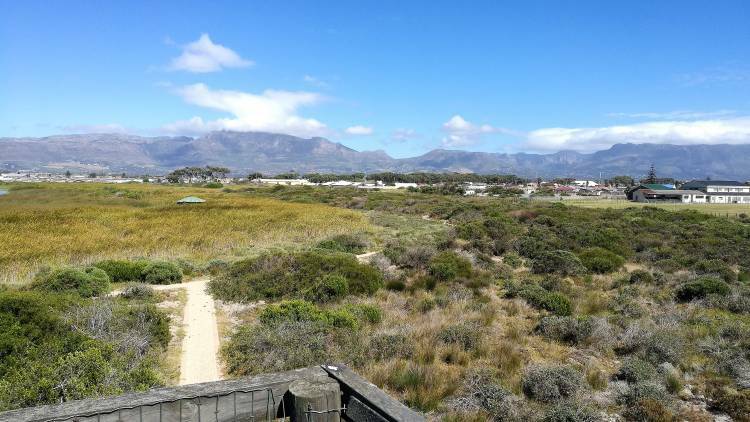 We’re mixing things up for World Wetlands Day – Trash Bash will be heading inland to Rondevlei Nature Reserve on 23 March. What better way to give back than having fun while doing it? What to bring: Sunblock, a hat, water (in a reusable bottle), and reusable gloves (like the ones you’d use for gardening or doing dishes). NB: If you would like to be more active in cleaning up the canals and hippo habitats, please bring along gumboots or waders. We look forward to great teamwork on Saturday and it is going to be a blast!